I really dislike it when someone updates their stale blog with an apology for having not blogged recently. If someone has nothing to say, then nothing should be said. It clogs up the internet. I have confessed many times that I’m a horrible blogger. Not only do I go months without posting, but I seldom have time to give appropriate responses to replies. In my defense, I am very busy. I do read every single email that I receive from customers, however. It is hard to believe that Airport Madness 3D is 6 months old, already. I have learned not to make solid promises on release dates, especially for free game updates. It is very difficult for me to know how long a particular update will take, as I am a single-person operation, building games in my spare time. It is business as usual in my office (my office is Starbucks). I spend approximately 2 hours each day answering emails, fixing bugs and building new stuff. 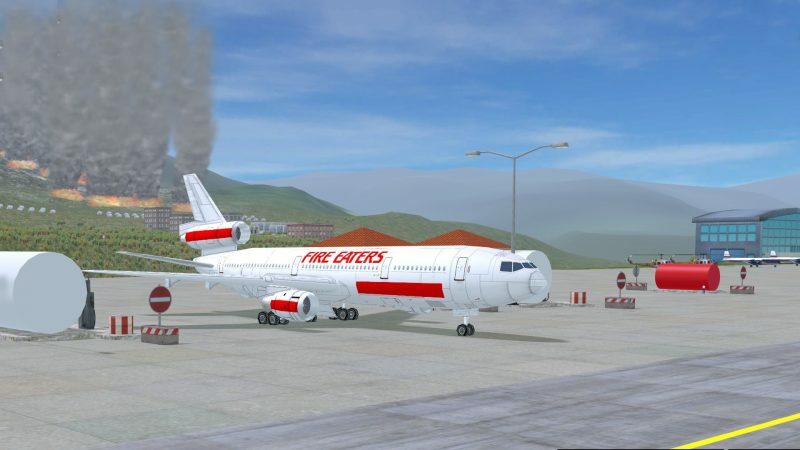 I am almost finished the next AM3D update, which adds Castlegar Airport with a bizarre theme – an aerial firefighting operation. In addition, I’ll be adding 6 new aircraft including a Boeing 737 and a DC10 Fire Bomber. A possible future development is a “multiplayer” option for AM3D. Air Traffic Control is a sport. A lot of people don’t know that, but real-world air traffic controllers are competitive, and like to think they can move airplanes faster than their coworkers. The employer, of course, discourages such competition, always pushing safety first. Top-secret Airport Madness screenshot – Castlegar Airport. My game development progress has slowed over the past two months, as my real ATC job has demanded more of me lately. 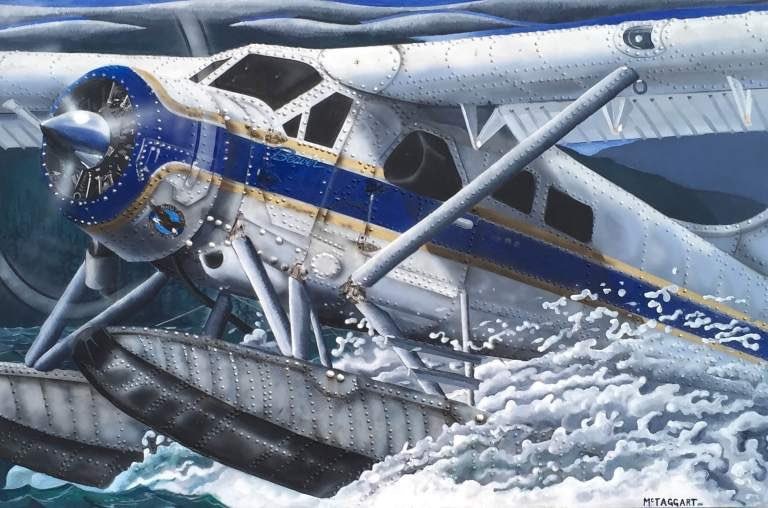 Our airport’s traffic rate has been on the rise, and when I get a day off, I really need it. I still roll up my sleeves and work, but I can’t do 4 hours of work like I did during AM3D’s release. I’m still fired up about Airport Madness development, and plan to share with you my 5-year development roadmap very soon.